Opus Virtual Offices offers Las Vegas virtual office services that provide a corporate mailing address, live phone answering, local company phone & fax numbers all for a low fixed monthly fee of just $99.00. 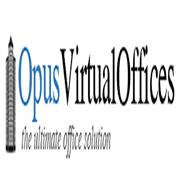 Opus Virtual Offices is the ultimate source for virtual office solutions with over 650 locations nationwide. Get your virtual office in the most prestigious business addresses in Las Vegas, NV today. 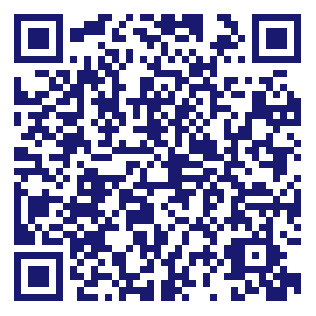 Do you own Opus Virtual Offices? Due to the unique way that the eBusinessPages Business Directory is structured a Premium + Verified Listing is the most powerful way to get more clients to contact Opus Virtual Offices. Not only will your listing be more noticeable and more trustworthy, it will also be displayed more prominently in our category (Business Support Service and Parent Categories) and location (Las Vegas, NV and USA Wide) listings. Opus Virtual Offices will be displayed in your competitor's listings while no ads will be shown in your own listing. Starting at $2.78 for a Premium Verified Listing, there is every reason to give Opus Virtual Offices the eBusinessPages Premium treatment today.